Feature phones are doing pretty well in the Philippine market. This is why the Finnish-brand manufacturer, Nokia, still have the majority of the pie when it comes to the most-used mobile brand in the country. 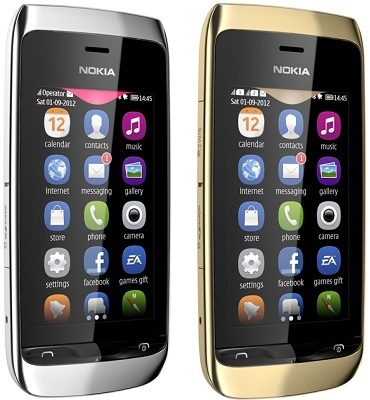 Following the release of Nokia Asha 305, Nokia announces two new budget phones – Asha 308 and Asha 309. Both units have 3-inch WQVGA capacitive touchscreen display and have 2G-enabled connectivity. Other specs include 2MP shooter, multiple homescreens, stereo loudspeaker, FM radio. Memory-wise, both are expandable up to 32GB through microSD. 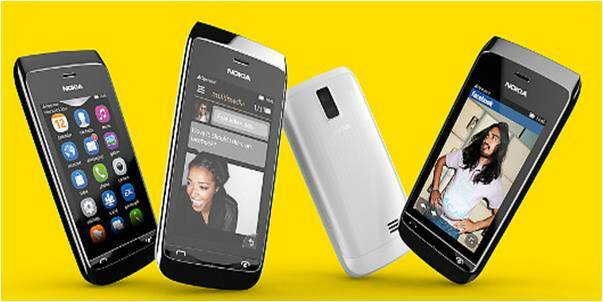 Nokia Asha 308 has dual-SIM capabilities while Asha 309 has single-SIM with WiFi capabilities. Availability will be in of this fourth quarter this year with price range of below Php 5,000.